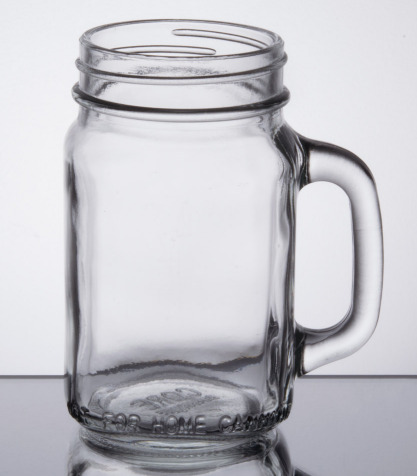 Add these clear drinking mason jars to your rental order to complete your table setting! Makes for a shabby chic / rustic wedding! Vintage Mixmatch China also available / Vintage China. Ask about details! Basic place settings, stemmed glassware, champagne flutes, flatware - also available.